Limerick-based Leahy, who made his fortunes in the Irish parcel delivery business and is best known for buying the Ask-developed Bauhaus office scheme in Manchester in 2004 for £20m, launched Vision Developments this week. Cliff, who left Ken Knott’s Ask last month, said the partnership would combine his development skills with Leahy’s investment expertise. He and Leahy already have two projects under way in Manchester and Liverpool. The first involves the redevelopment of Barton Square, a building behind Manchester’s historic Barton Arcade, to create a new thoroughfare and scheme similar to London’s Leadenhall Market. In Liverpool, Cliff and Leahy have formed a joint venture with Huntsmere to create a mixed-use scheme on Crosshall Street in the centre of Liverpool, comprising 70,000 sq ft of offices for lease and purchase, and a 50-bedroom boutique hotel. The scheme’s estimated value is around £40m. Barton Arcade offers one of the most prestigious addresses within the city of Manchester. The serviced offices are situated in our beautiful 19th Century building, offering serviced offices, virtual offices, flexi -desking, meeting rooms and a whole host of business services. 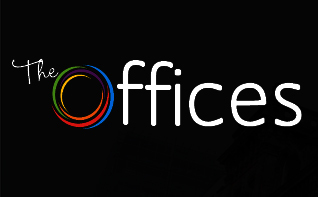 With an extensive choice of newly refurbished offices to choose from, the offices are already proving to be very popular. 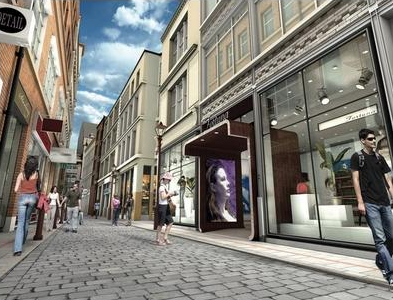 Barton Arcade is a Vision Development – founded 12 months ago by former Ask Developments director Stephen Cliff and Irish investor Morgan Leahy. Video invitation to Mo’s birthday, Circle Club’s manager, at Barton Arcade gets hundreds of hits on UTube. The Circle is Manchester’s premier private members club offering a sumptuous meeting, drinking and eating space for creative, media and professional people. Located in Barton Arcade The Circle is one of Morgan Leahy Property Group’s most recent projects.